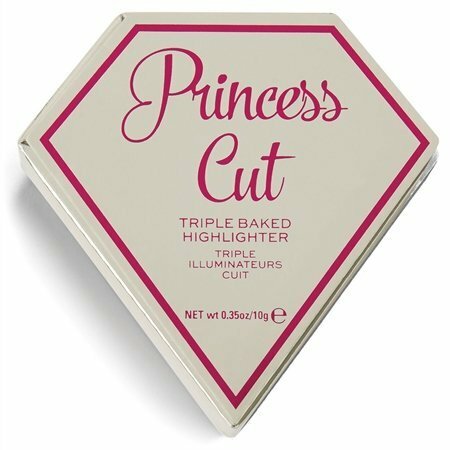 This highlighter has a beautiful icy white shade with an incredibly beautiful glow! 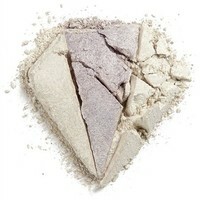 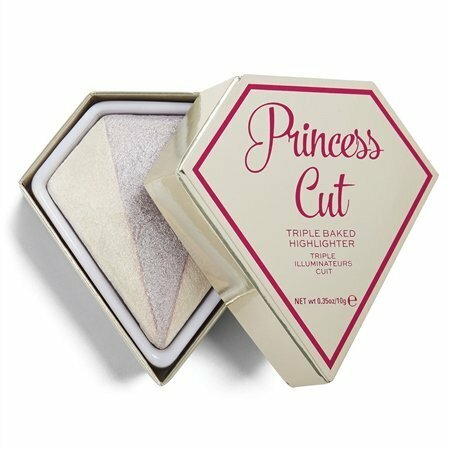 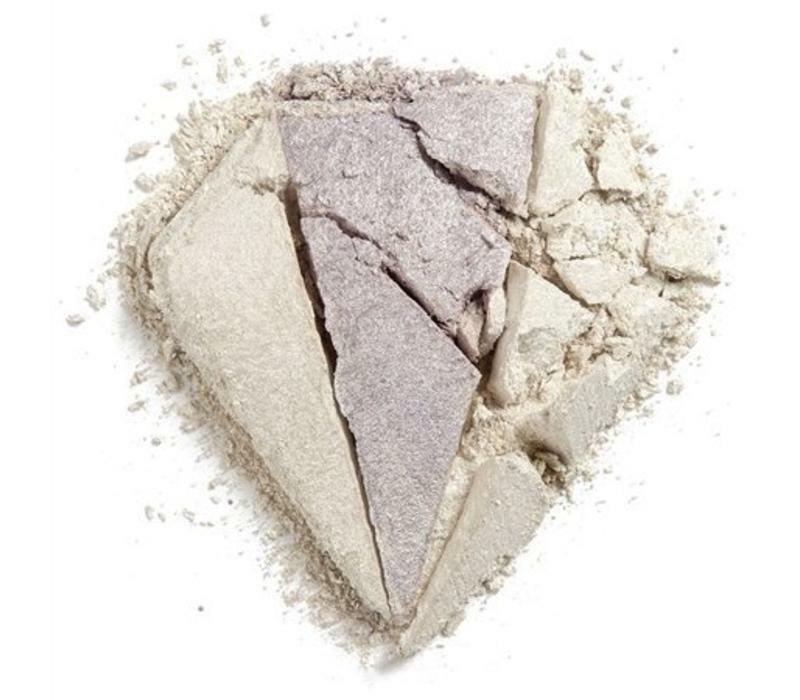 The diamond is cut into three parts, with in the middle a lilac highlighter surrounded on both sides by a pure white shade. 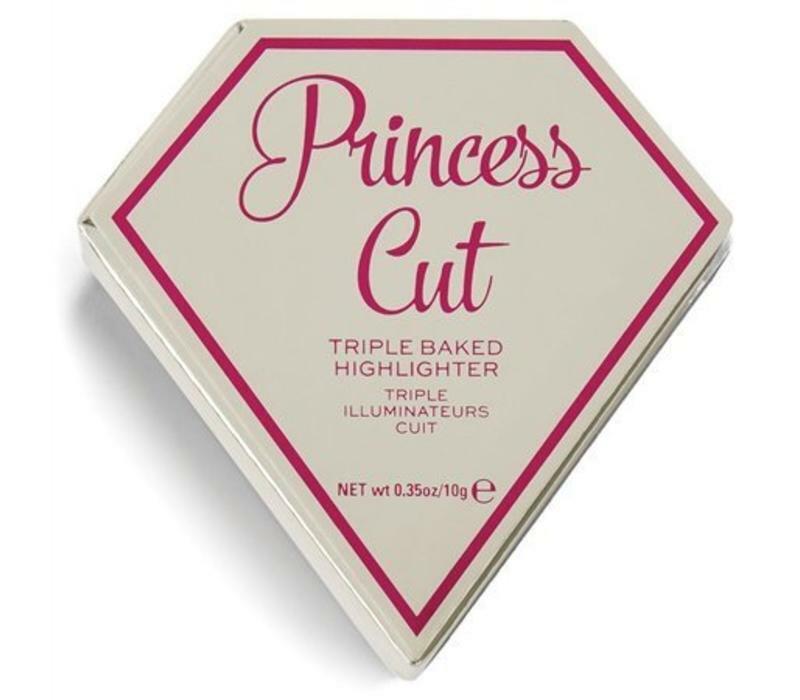 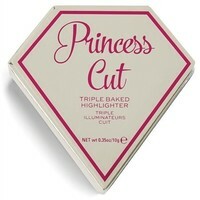 I Heart Revolution Diamond Princess Cut is a highlighter with a beautiful icy white shade. 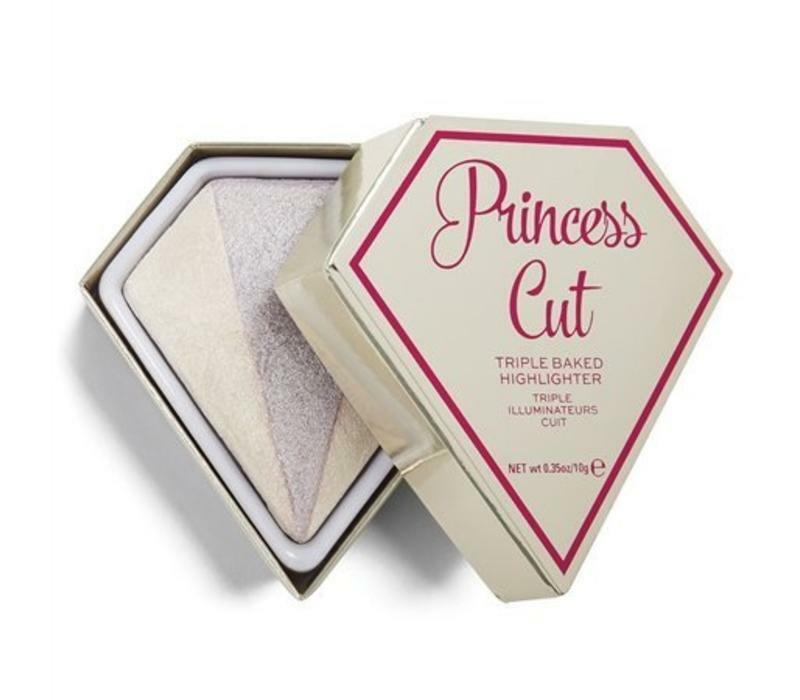 The diamond is cut into three parts, with in the middle a lilac highlighter surrounded on both sides by a pure white shade. Mica, Nylon-12, Magnesium Aluminum Silicate, Paraffinum Liquidum/Mineral Oil/Huile Minerale, Ethylhexyl Palmitate, Polybutene, Dimethicone, Phenoxyethanol, Methylparaben, Tin Oxide, Titanium, Dioxide (CI 77891), Ferric Ferrocyanide (CI 77510), Blue 1 (CI 42090).